Watch couples decide whether to play naughty or nice with an ex, as you watch A Night with My Ex online! This Bravo docuseries brings together real-life former couples to have them resolve the past – whether that means a complete break, a friendship, or a rekindling of old sparks. Unstructured and real, the couple is simply placed in a one-bedroom apartment, full of cameras, and left to their own devices, with no production interference. We the audience get to watch this unfold. It's a fascinating, unique, and sometimes very dramatic, look at human interactions. To catch all the details, reference the guide below for how to watch A Night with My Ex online free and A Night with My Ex live stream. DIRECTV NOW provides cord cutters with access to a ton of great content, and you can use it to watch A Night with My Ex live stream! Watch A Night with My Ex streaming on Apple TV, Amazon Fire TV, web browsers, Chromecast, Roku, and more with DIRECTV NOW! The base package is only $35 per month for streaming of over 60 high-quality channels, including Syfy, National Geographic, USA, BBC America, TeenNick, BET, MTV, CMT, Spike, and Animal Planet. 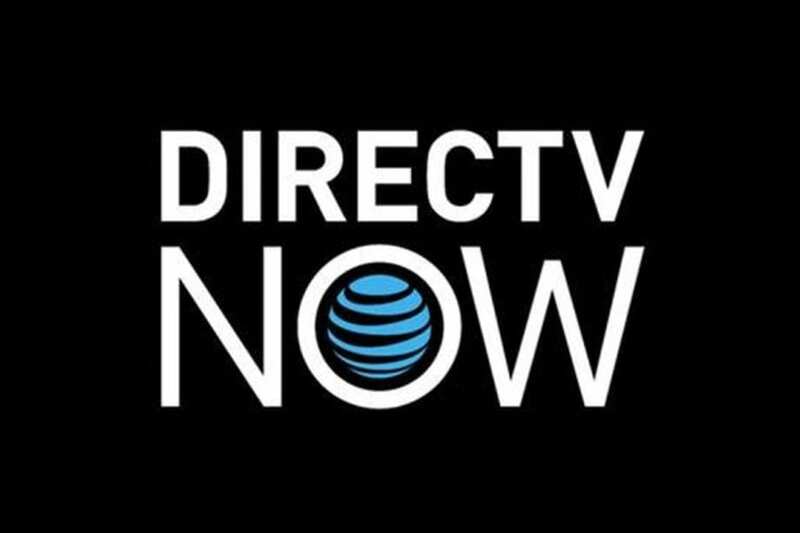 You can read our DIRECTV NOW review to decide whether to sign up; you can also add HBO or Cinemax to your package of choice, for only $5. Check out DIRECTV's free week trial, where you can watch A Night with My Ex online free! 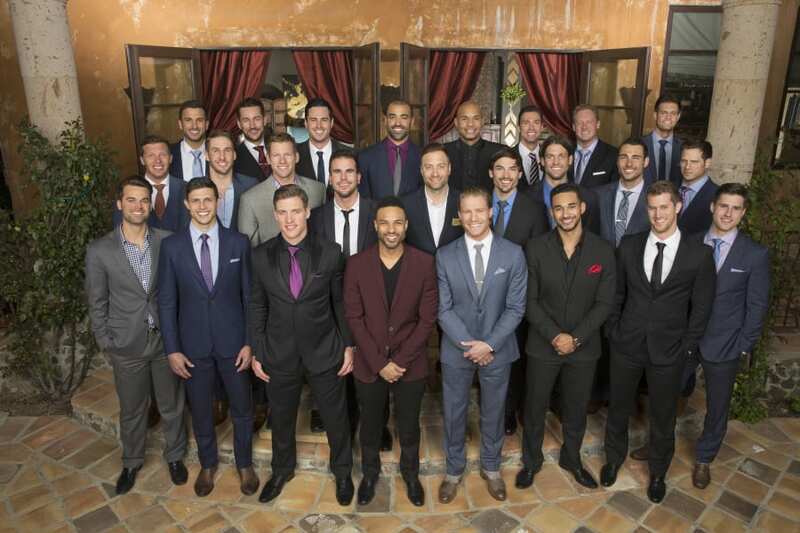 Another service that lets you watch Bravo is Sling TV! You can watch A Night with My Ex episodes with Sling TVs Blue package, which starts at a low, low $25 per month, way less than cable. You can stream A Night with My Ex to computers, smartphones, Roku, Apple TVs, and more. 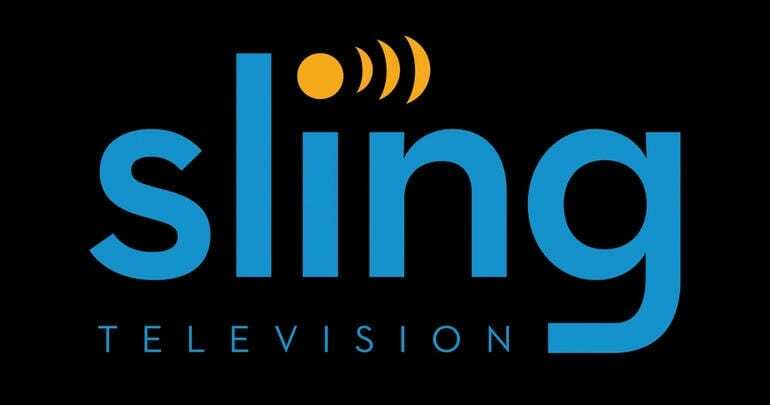 To read up on Sling Blue and the other packages, check out our Sling TV review. One thing to note is that Sling often has special offers and deals if you sign up. If you're looking to watch A Night with My Ex online free, get the Sling TV one-week free trial! Stream what you want, where you want, with PlayStation Vue, which offers both on the go streaming and a cloud-based DVR. Choose among four packages to get the Bravo stream and watch A Night with My Ex online. Packages cost between $30 and $65, and you can stream A Night with My Ex episodes on PS3/PS4, Amazon Fire TV, mobile devices, Roku, Chromecast, and Apple TV. Channels available include Science, Investigation Discovery, History, Destination America, HLN, National Geographic, and more, with HBO and Showtime available for a low extra fee. With the cloud-based DVR, you can watch A Night with My Ex streaming at your convenience, and use your Vue login to utilize the TV Everywhere app for on the go. Read the PlayStation Vue review for all the details about the service. Want to watch A Night with My Ex online free? Get the PlayStation Vue five-day trial. fuboTV is another example of a streaming service that provides you A Night with My Ex episodes, along with other great content for a low price! It starts at $35 per month and you get amazing channels and a Bravo stream. 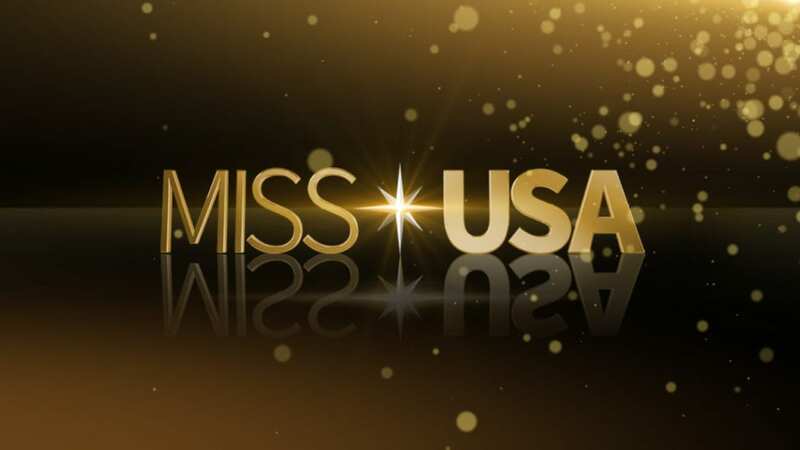 Other channels available are Lifetime, FX, Sprout, Fox Sports, USA, SyFy, Fuse, and Oxygen. It offers streaming to most devices including phones, laptops, Roku, and Chromecast. 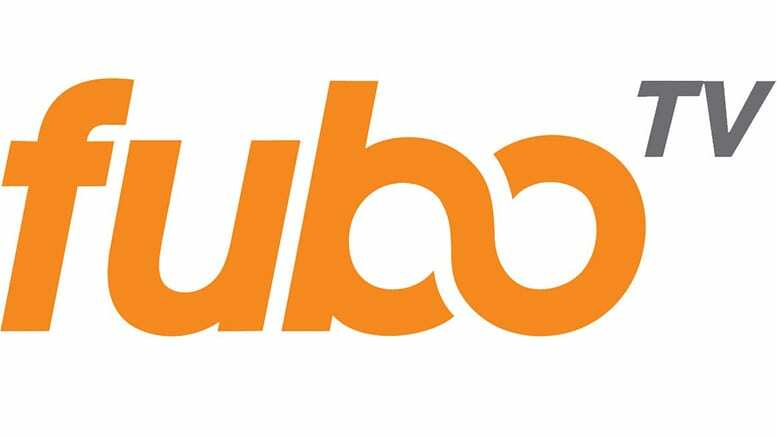 If you're wondering if this is the right fit, you can find out with our fuboTV review. To get access to watch A Night with My Ex online free, sign up for the seven-day free trial! Is A Night with My Ex on Hulu? Hulu only costs $8-$12 per month, but doesn't have A Night with My Ex live stream, or streaming in any way. Check out Hulu today. Is A Night with My Ex on Amazon Prime? A Night with My Ex isn't available on Amazon Prime, though you may be able to find previous episodes on Amazon Instant Video for rent. To read about what Amazon Prime offers, try our Amazon Prime Video review. Is A Night with My Ex on Netflix? You can't watch A Night with My Ex episodes on Netflix right now either, as it doesn't offer it streaming. 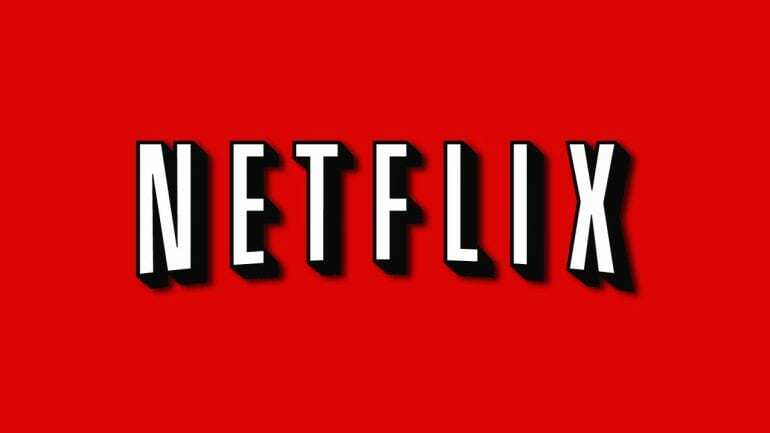 If you need more information about Netflix, read our Netflix review. What Channel is A Night with My Ex On? Trying to find A Night with My Ex channel? A Night with My Ex is on Bravo. A Night with My Ex air time is Tuesdays at 10:00 p.m. ET. To get the Bravo live stream, subscribe to DIRECTV NOWs free trial, or sign up for any of the streaming options above! Questions about how to watch A Night with My Ex online? Leave a comment below and we'll help out!